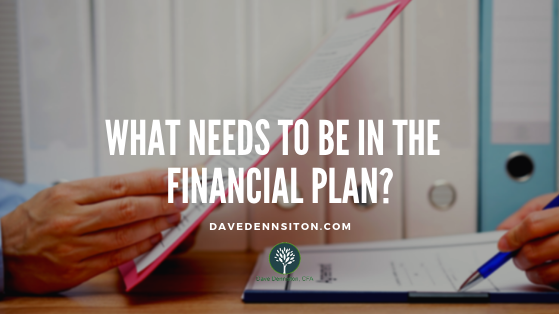 WHAT NEEDS TO BE IN THE FINANCIAL PLAN? To help you increase, keep, and protect your money so you can live from its returns, several key issues need to be addressed. What is your net income? Net income is what you get to spend after taxes, payroll deductions, business expenses, and alimony or child support. It is your net paycheck. You can improve net income by increasing your earned income. Ask yourself, “How can I improve my income by increasing my value to my company, to my employees and partners, or my customers?” Far too many people simply expect more money without adding any more value. This almost never works, except for an inflationary wage increase or if individuals have just begun their career. More money usually means more work. Your best defense against a bottom-line cut is to continually strive to do your job better or steer your company into a more lucrative business. Educate yourself or interview someone already getting the financial results you want. 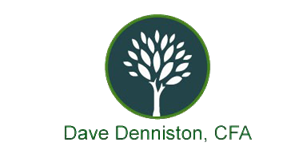 It is possible to reduce your taxes or payroll deductions. There are many ways to do this, from reviewing personal expenses that could be used as business expenses, to giving away the “junk” in your attic. Try to estimate what your net income will be for the next 10 years and outline your plan to increase your net income. If you don’t know, guess. You are the only person who has to believe in the plan for it to work. Be conservative with your income guesses and err on the side of underestimating your income. An easy way to verify what you spend is to take your net income and subtract your past annual savings. Periodically, add up your savings (including your liquid investments) and subtract your debt balances. If your debt went up and/or savings went down, then your expenses are more than your net income. This is bad. You need to address the poor cash flow. As an illustration, if Pete, an electrician, increased his debt by $25,000 over the year but his savings stayed the same, he has worsened his financial condition by spending $25,000 more than he makes. If your savings went up and/or debt went down, you are spending less than that amount. For example, 35-year-old Anne has $20,000 more in her checking account and $30,000 less debt over the course of a year. That means Anne spent $50,000 less than her net income of $100,000. This is good. Anne is saving 50 percent of her net income. It is simply not enough to create a great plan. You have to keep it current and updated. The plan must be taken out and reviewed at least quarterly. If you are off track, revise your actions in light of what it takes to achieve your goals. Don’t expect perfection right away. Getting and staying on track is a continually evolving process. When a plane flies from NewYork to London, it is off -track most of the flight as weather and winds change its course. With each change, the pilot and the plane’s computers retarget the plane to its destination until London is ultimately reached. Many of life’s roadblocks, such as weather and wind, exist to keep your plan from becoming a reality. Financial success is that simple. The secret to stress reduction is having a plan and following it. You can take a simple test and prove it to yourself. Step 1: Rate your financial stress from one to ten. Step 2: Create a financial plan and follow it. Step 3: Retest your financial stress.